This ribbon is totally unique. 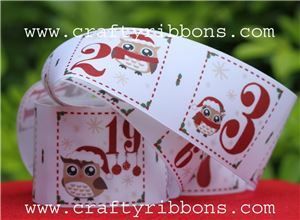 Designed by Crafty Ribbons so EXCLUSIVE to us. This can be used as a ribbon or can be cut and sewn to create pockets.